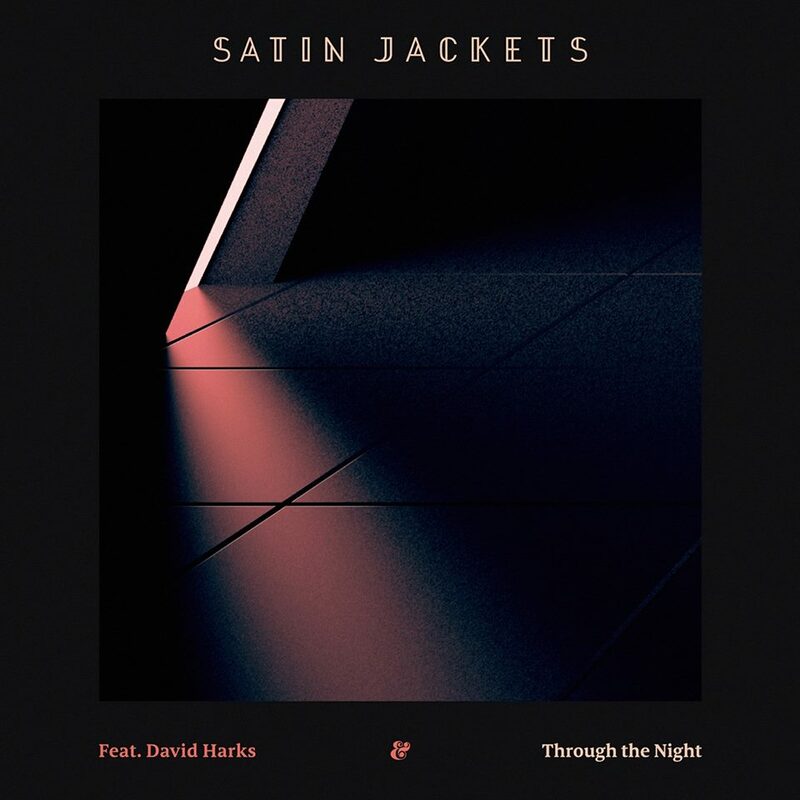 Satin Jackets teams up with David Harks once again to give us a searing and quintessential anthem that can seamlessly transition from bedroom to car to dance floor. The first time they collaborated was on “Northern Lights” which surfaced last year and we were enthralled to say the least so we were definitely looking forward to more from them. This gem is dubbed “Through The Night“ and it reads as an intimate love letter with an intoxicating perfume. David’s vocals are airy and soft while Tim Bernhardt (a.k.a Satin Jackets) delivers the final punch with a gorgeous, dreamy disco groove. Track is out now via Eskimo Recordings.